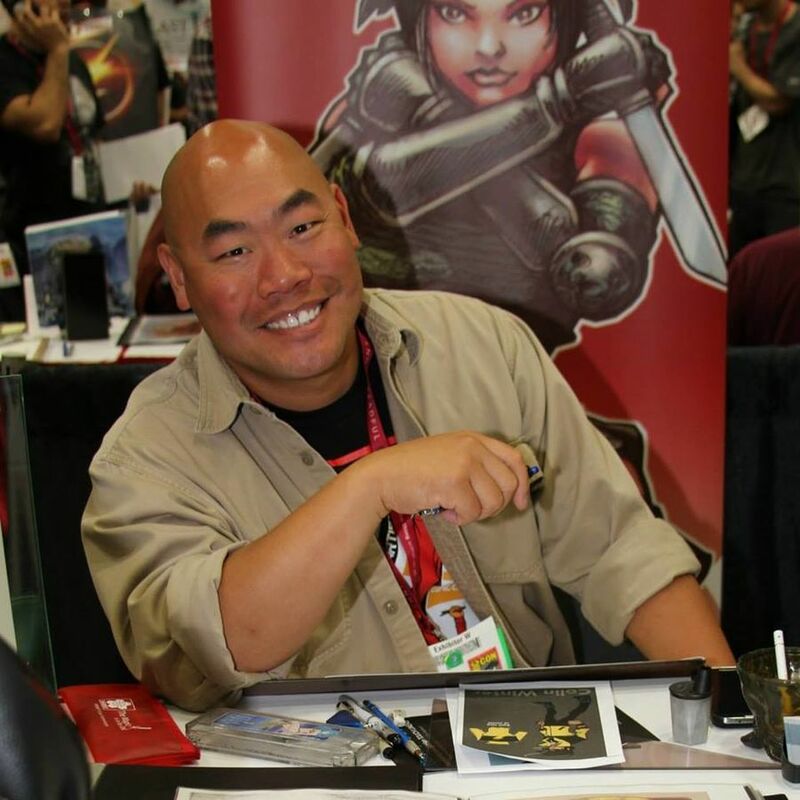 Jeffrey Moy a penciler who has worked for DC Comics with a 5 year run on Legionnaires, and has also worked on Gen 13, Star Trek:Voyager and Star Trek/ Legion of Superhero comics. He has also worked in video games as a concept artist on Star Wars: Jedi Outcast, X-Men Legends titles, Marvel Ultimate Alliance, X-Men Origins: Wolverine Uncaged Edition, and Singularity. He is now a partner of Aurasync and is helping build the world of the Chortopia Chore App.